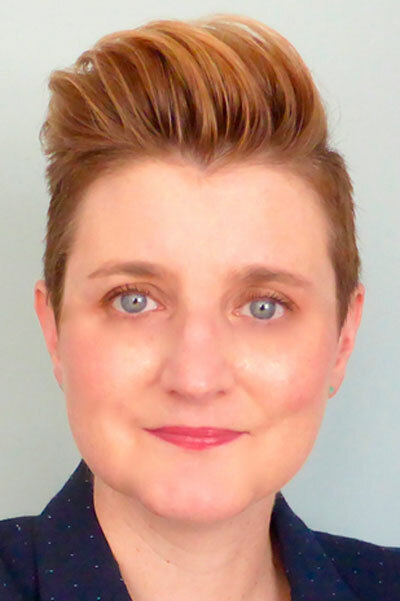 Liz Brandt is co-founder and CEO of Ctrl-Shift, her career has spanned 20+ years of business consultancy across numerous sectors. 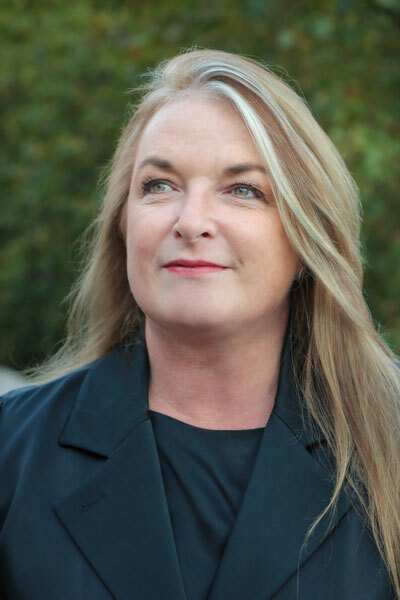 She currently advises a number of global clients including Facebook, O2, the BBC, and Suncorp, helping them to develop and future-proof their digital products and services. Her career has spanned multiple disciplines including consultancy, digital media, customer service design and strategic marketing. After twelve years with Barclays, Liz moved to the Systems Integrator company Logica, heading up their Sales and Marketing and the development and running of their international CRM business, after which she has founded several companies, including a mobile CRM company, Zishi, and Digital Public, a public sector consultancy developing a consumer-centric digital media service for government. Since its launch, Ctrl-Shift has been at the forefront of understanding, explaining and shaping the Personal Information Economy(PIE), it has pioneered Me2B digital services and Personal Information Services (PIMS) and remains at the forefront of strategic business consulting in the PIE market. Catherine is Data Science Director at the Co-op Group. Her core responsibility is to make data one of the group’s most valuable, and valued, assets. This requires the Co-op to be trusted, and for it to use data ethically to create value for customers, members, and their communities. She works across all areas of the Group, and has responsibilities spanning strategy, governance & integrity; consent; data engineering; data science, and insight. Prior to Co-op, Catherine was a Partner at Oliver Wyman, where she worked with many consumer organisations to improve commercial outcomes, primarily by using data and insights to apply better understanding of consumer behaviour and operational complexities to their business challenges. She originally entered the field after graduating in maths with a passion for solving interesting and complex problems. Catherine is also Chair of Trustees for PEAS – an award-winning non-profit social enterprise with a mission to get every African child through a quality secondary education. PEAS engages with governments and philanthropists to maintain a growing network of 30 schools and 15,000 students across Uganda and Zambia. 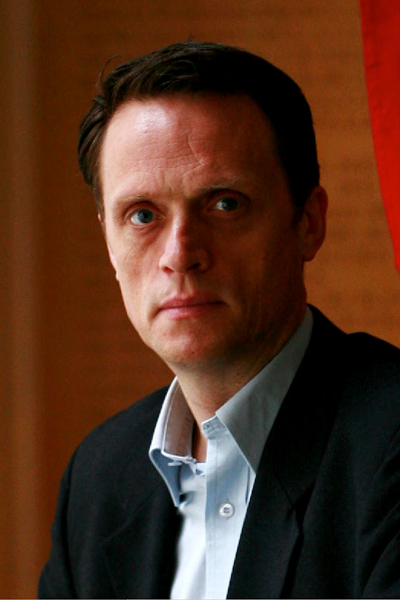 Matthew Taylor has been Chief Executive of the RSA since November 2006. During this time the Society has substantially increased its output of research and innovation, has provided new routes to support charitable initiatives of its 28,000 Fellows – including crowd funding – and has developed a global profile as a platform for ideas. In October 2016 Matthew was appointed by the Prime Minister to lead an independent review into modern employment; the review’s findings were published in July 2017. Matthew is a regular media performer having appeared several times on the Today Programme, The Daily Politics and Newsnight. He had written and presented several Radio Four documentaries and is a panellist on the programme Moral Maze. He writes a regular column for the Local Government Chronicle. He has posted over a thousand times on his RSA blog site and tweets as #RSAMatthew. Sarah Munro is Director of Information Propositions responsible for building a range of new innovative identity, data, insight and analytics propositions at Barclays, prior to this Sarah lead the team at Barclays to become the first bank in the UK to be an identity provider as part of GOV.UK Verify. Prior to joining Barclays, Sarah held a range of senior product marketing roles, most latterly as Director of International Marketing at Royal Mail. 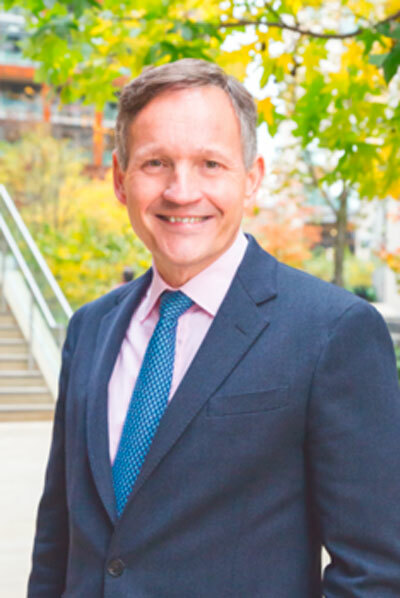 Antony Jenkins is a business leader and entrepreneur, who is passionate about the transformative power of technology to create a more diverse, open and fair banking system for all. He is Founder and Executive Chair of 10x Future Technologies Ltd, a company that promises to redefine how banks operate and engage with customers. Antony’s focus on driving innovation in the digital economy also extends to his role as Group Chairman of Currencies Direct, the leading UK non-bank provider of foreign exchange and international payment services and his role as board member of Blockchain, the world’s leading software platform for digital assets. Antony is a strong believer in the need for businesses to support the future workforce to acquire the right skills to thrive in the digital era; his commitment to mobilising ethical and responsible business practices is recognised in his role as Chairman of Business in the Community, the Prince of Wales’ flagship charity, and Chair of the Institute for Apprenticeships, a new organisation established to promote three million high quality apprenticeships by 2020. He was previously the Group CEO of Barclays plc for three years until July 2015, successfully positioning the bank as a leader in customer-facing technology under his tenure. Antony holds an MA from the University of Oxford and an MBA from Cranfield. With over 18 years of experience in the technology and telecoms sectors, Stephen has worked on many of the emerging privacy issues including geo-location services, mobile advertising and analytics, identity management, big data, law enforcement and human rights, and spoken at many industry, privacy and security conferences around the world. Mike was appointed CEO of Callcredit in 2014. A recognised technology leader, he has more than 14 years’ experience of running large global, EMEA sales and marketing teams and corporate organisations. 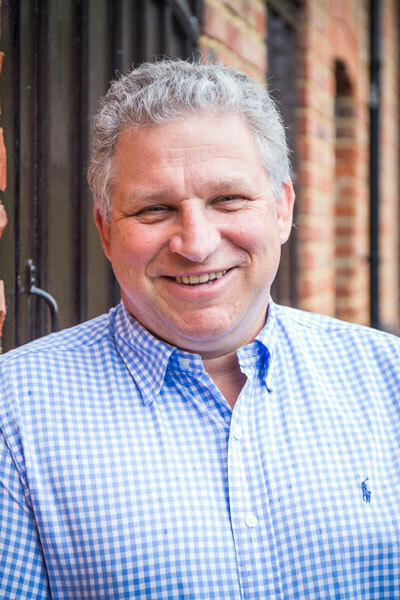 Mike is known for his strategic vision to achieve business goals with his core areas of expertise in business strategy, sales alignment and leadership. Wolff Olins is a practitioner-led business, so Ije gets to work as a creative partner/provocateur/sparring partner with ambitious leaders and teams around the world. Mostly, he’s trying to make something good and unprecedented happen. Sometimes, he succeeds. 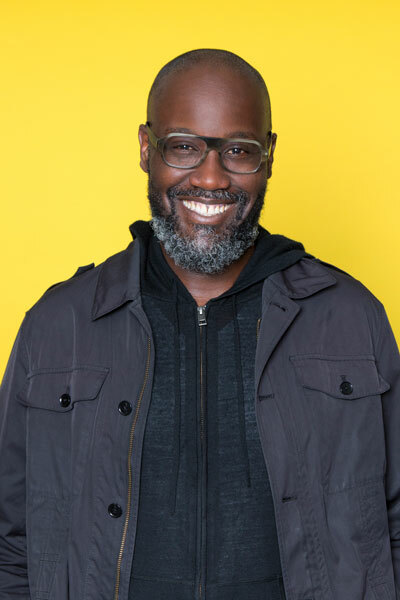 Since graduating with an M.Arch from Columbia University in 1995, Ije has worked at the intersection of technology, creativity and leadership, subjects he writes and tells stories about whenever he can. Ije was raised in eastern Nigeria. This informs both his attitude to creativity and his interests outside work where he sits on boards of organisations working in Africa including Charity Water, Red Media and Malaria No More UK. He is married to Misan and they have two children, Nwanyinnaya (Naya) 13 and Onyeaneso (Neso) 10. They live in London. Digi.me sprung out of Julian’s innovation hub iBundle, which he started after setting up his consultancy and investment vehicle J Ranger Limited in 2007. An aeronautical engineer by training, he founded STASYS in 1987, growing it to a £17M+ business with 230 staff and subsidiaries in USA, Germany, Malaysia and Australia as well as a worldwide reputation in Defence and Air Traffic markets, before selling the business to Lockheed Martin in 2005. He is the creator of STASYS’ iSMART process, which became the de facto standard for military communications interoperability worldwide. 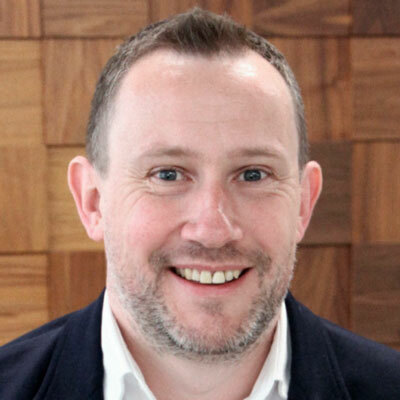 John joined Farfetch as SVP of Digital Marketing. With over 20 years’ experience at the likes of Dell, Apple, Skype and Expedia, he’s well versed in building globally scalable marketing programs. Within his role he leads the online marketing function, focusing on strategy around global search marketing, consumer acquisition and retention. As senior global brand experience director at Microsoft, Bramall was responsible for brand strategy, creative direction and execution, brand management and social good across all Microsoft Consumer Apps. Prior to Microsoft’s acquisition of Skype, Bramall headed up its brand and creative services. He has also held senior global marketing roles at both Apple and Orange. Steve Wood took up his role in June 2017 and has worked at the ICO since 2007. He is responsible for leading the work of the Policy Directorate, ensuring delivery of ICO strategic goals through stakeholder liaison, guidance, research, international activity and technology policy. 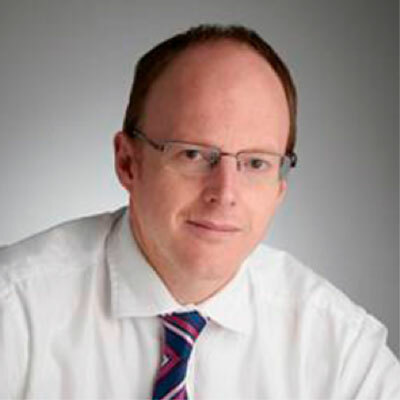 His previous ICO roles have included Head of International Strategy and Intelligence, Head of Policy Delivery and Assistant Commissioner for FOI policy. 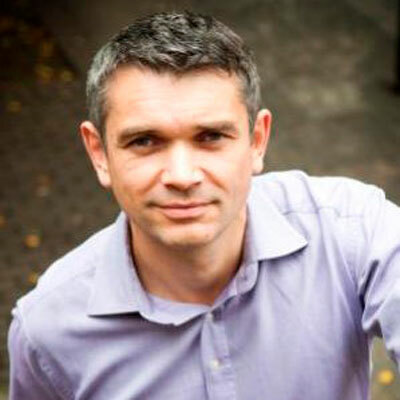 Before joining the ICO Steve was a Senior Lecturer in Information Management at Liverpool John Moores University. Miles is the Head of Customer Engagement at Open Banking. Open Banking is the entity that has been set up by the UK Competition and Markets Authority to create innovative technology (APIs), data standards and the governance structures which will enable the UK to implement Open Banking in January 2018. In his role he is responsible for the Customer team, acting as the “voice of the customer” across the programme, contributing to the development of the API and policy roadmap and thereby ensuring that the intended customer benefits of the CMA Order are met. This is achieved through extensive engagement with the market, customer research and customer interest groups. 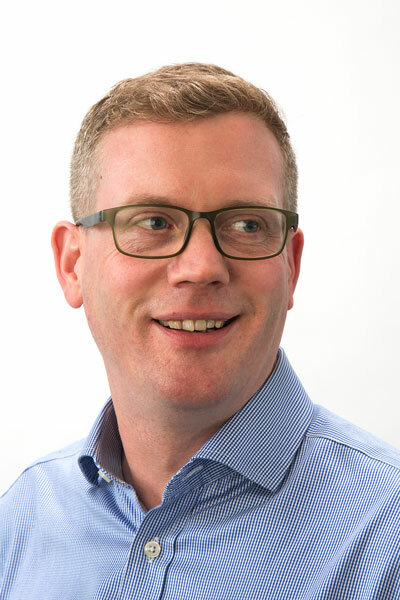 Miles has deep experience of customer-led digital product development across the payments, digital identity and telecoms landscape, having also worked for companies including Vodafone, MTN, Sky, Verizon and Paym. Miles is also Director at Customer Experience New Product Development Ltd and Consulting Director at Mobile Market Development Ltd.
As the CEO and founder of Make It Cheaper, Jonathan believes small businesses are the lifeblood of the British economy and is passionate about saving them as much time and money as possible. The service Make it Cheaper offers boosts other small businesses’ profits and prospects for growth. A vocal campaigner for the fair treatment of SMEs by utility companies, he collected ‘SME Consumer Champion’ ‘Most Trusted’ and ‘Customer Service’ at the Energy Live Consultancy Awards for the last three years. The company has grown rapidly (3x in Sunday Times Fast Track 100) and continues to grow. 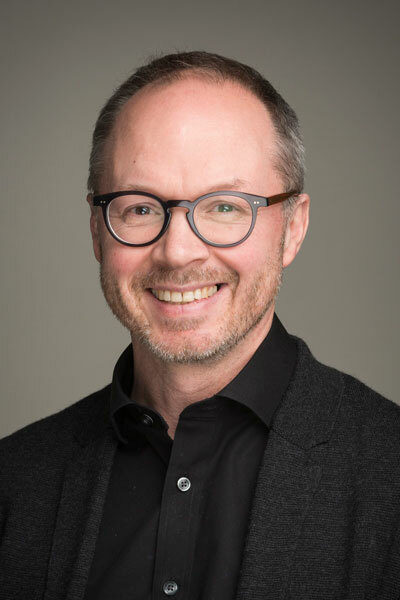 Chris Öhlund earned a bachelor’s degree in Business Operations Management from Columbia University in New York and studied Digital Media Strategy at Harvard Business School in Boston. His international career of more than 30 years started at FedEx, the US courier and logistics company. His final role at FedEx was Country Manager Sweden. 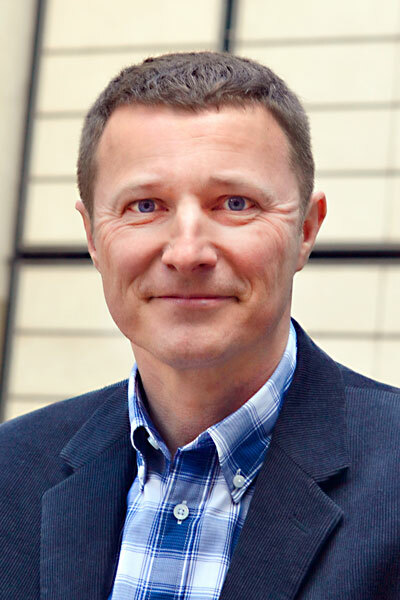 In 1992, Chris Öhlund joined TNT ExpressWorldwide where he held various positions, including Director of Operations, Central and Eastern Europe. He then moved on to work at General Electric in Frankfurt and various international companies, such as the PC manufacturer Gateway in London. In 2003, the 54-year-old was appointed CEO of DPD GeoPost Deutschland GmbH & Co. KG before moving to Paris to join the logistics service provider Geodis as Senior Vice President, Europe in 2005. After taking on further senior management positions in new media and e-commerce, in 2009 he became Head of Digital Media for the Zurich-based Blick Group (Ringier AG). From 2011 to 2015 he was a member of the Board of Directors of the Oscar-winning film production company Condor Films AG in Zurich, Switzerland, and has been a board member at Facile.it, a leading online comparison portal in Italy since November 2016. 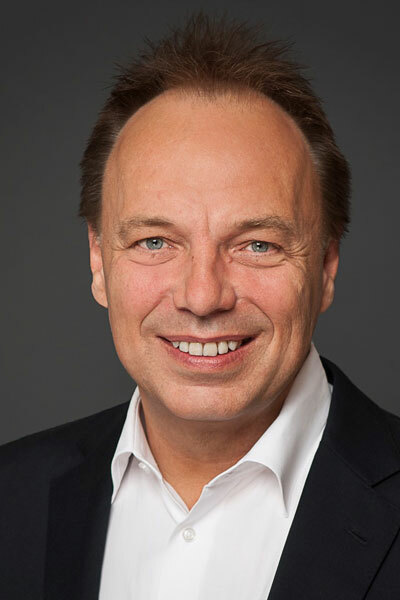 In 2012, Chris Öhlund was appointed CEO of the international Verivox Group. In addition to expanding into the new business areas of finance and insurance, Chris Öhlund has also taken on responsibility for the implementation of offline marketing, including TV advertising. Since 2012, Verivox has tripled both its sales and earnings (EBITDA). In June 2015 Verivox was acquired (80% majority) by one of Europe’s largest, independent media houses – the ProSiebenSAT1 Group. Alex Charles is Chief Product Officer of a new portfolio of b2C career services at StepStone, one of the worlds leading job portals. 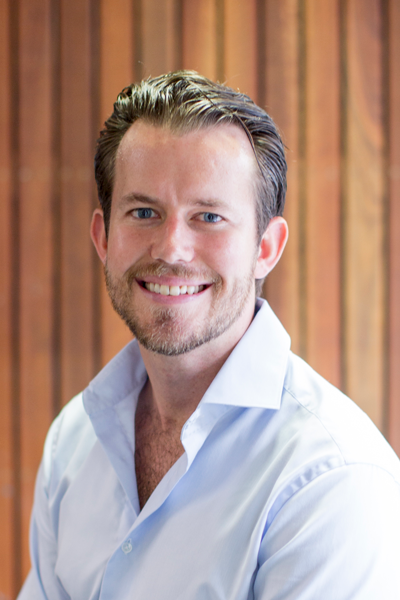 Alex has a technology background leading teams to solve problems in Banking, Media and HR. Back in 2000, he founded and grew his own business, the first company offering online CVs to millions of people in the UK and Australia. His passion is building services that genuinely help the life outcome of people. He is an active member of the product mgmt. community and enjoys sharing his successes and failures with industry peers. His current specialist interest is in conversational user interfaces and career path prediction. His early career was at Bain & Company in London and as a consultant to local and regional governments in the United States. Raman holds an MBA from Harvard Business School. 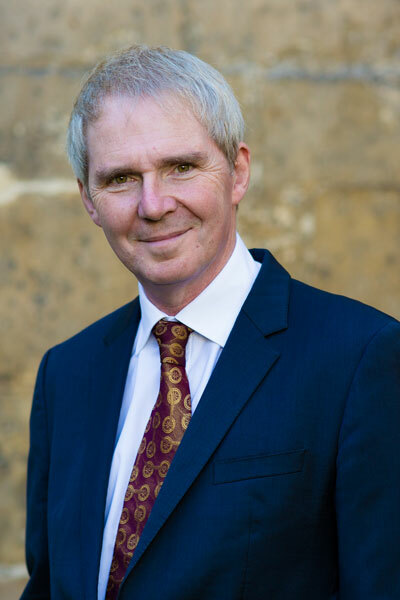 Professor Sir Nigel Shadbolt is Professor of Computer Science at the University of Oxford and Principal of Jesus College. He is also the Chairman and Co-Founder of the Open Data Institute (ODI). In 2009, Professor Sir Nigel was appointed Information Adviser to the UK Government, helping transform public access to Government information, including the widely acclaimed data.gov.uk site. He also chaired the Coalition Government’s Midata programme, which sought to empower consumers with their own data. With over 500 publications he researches and publishes on computer science, artificial intelligence, open data and web science. During his career, he has also worked in philosophy, psychology and linguistics. Since 2000 he has secured 17 projects as Principal Investigator with a value of over £20 million pounds. 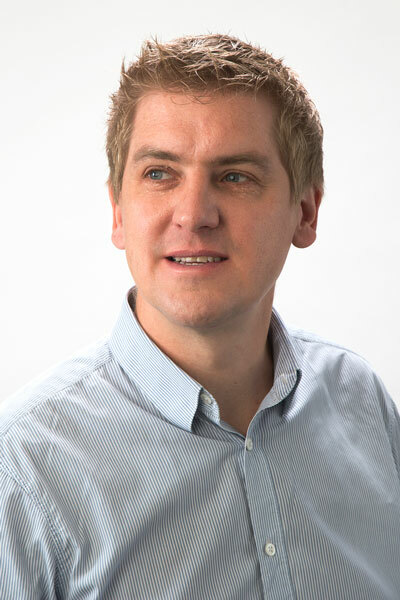 He is currently Principal Investigator on a £6.14M EPSRC funded Programme Grant researching the theory of social machines – Web scale problem solving systems comprising large numbers of humans and computers. In 2006 he was one of three founding Directors of Garlik Ltd, which in 2008 was awarded Technology Pioneer status by the Davos World Economic Forum and won the prestigious UK national BT Flagship Award. Garlik was acquired by Experian Ltd in 2011. In 2013 he was awarded a Knighthood for services to science and engineering. He is a member of the GDS (Government Digital Services) Advisory Board. At the request of the Government he recently chaired a Review of Computer Sciences Accreditation and Employability. In 2015 the Chancellor asked him to Co-Chair the UK French Data Taskforce. Brad Goodall is Co-Founder of 10x Future Technologies a business he started with Antony Jenkins the previous Group CEO of Barclays (PLC). 10x is launching a next generation digital banking platform and recently announced the close of their Series A, which was tipped as one of the largest in Europe’s Fintech scene. 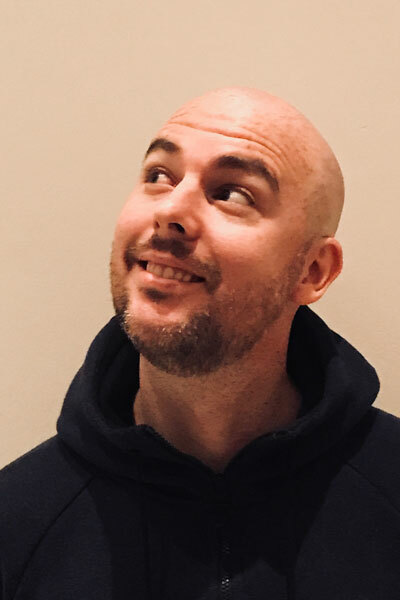 Brad is a serial startup founder and executive leader focused on the art of the possible blending data, human centred design and technology development to create innovative products and services. 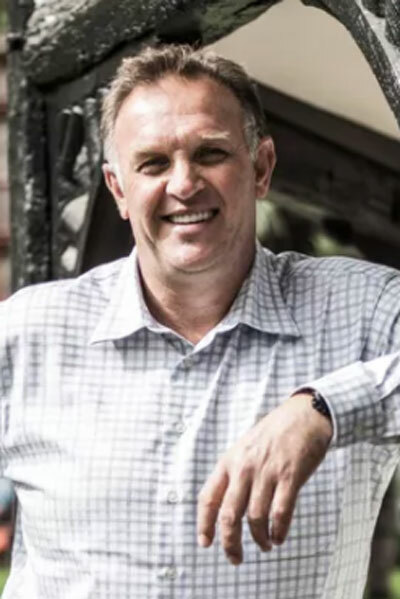 Brad is originally from Australia where he spent 15+ years in financial services and technology including the role of founding CEO of one of the fastest growing technology consultancies to the Australian wealth management industry. Brad moved to the UK in 2014 and has been involved in working with high profile startup founders including the team who founded Level39 as well as some of the brightest minds in product design, User Experience, Artificial Intelligence and Blockchain. 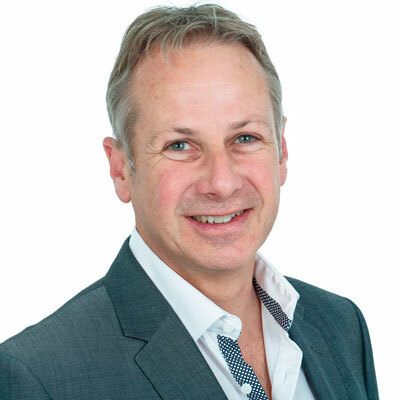 As Chief Technology Officer for Callcredit Information Group, David is responsible for Callcredit’s product development organisation, delivering value added products, services and solutions across a wide variety of industries to improve risk, fraud and marketing. 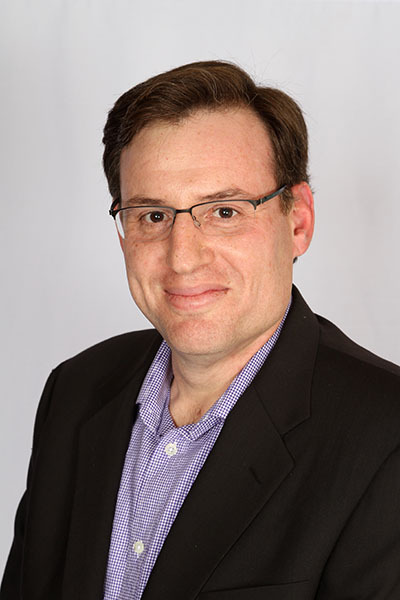 David has two decades of experience in advanced analytics and decision management software, including recently at FICO where he was Vice President leading their Decision Management Suite, responsible for product and technology strategy for these software products and solutions. 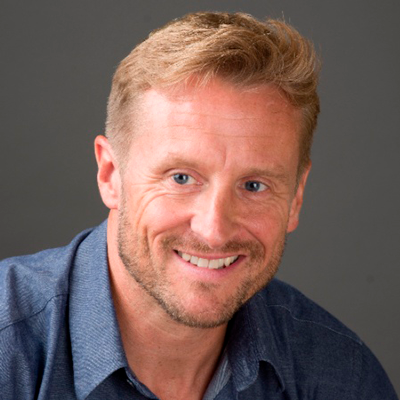 As Chief Commercial Officer Chris manages CallcreditInformation Group’s go-to-market functions and drives revenue for the UK and international businesses. He is responsible for customer retention, growth and client satisfaction. Prior to joining Callcredit, Chris was Chief Operating Officer (COO) at BAE Systems Applied Intelligence (formerly Detica) where he had spent 16 years in various roles. In his role before becoming COO, Chris was Managing Director of Detica Netreveal where he was responsible for the global exploitation of its software solutions to tackle fraud and non-compliance in banks, insurance businesses and tax departments, and enable intelligence-led crime disruption. 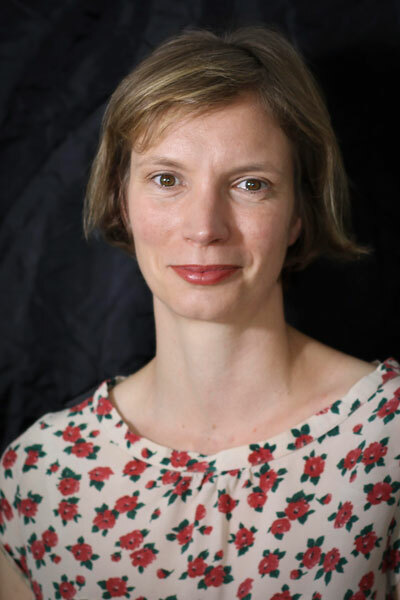 Catherine is Director of Policy at Doteveryone, leading the team’s work on Digital Understanding. Catherine began her career as a writer at the BBC News website and went on to produce national and international news for BBC radio, television and online, spending extended periods in Europe, the Middle East, Pakistan, the United States. She was later based in London as a senior producer on the Today programme on BBC Radio 4. 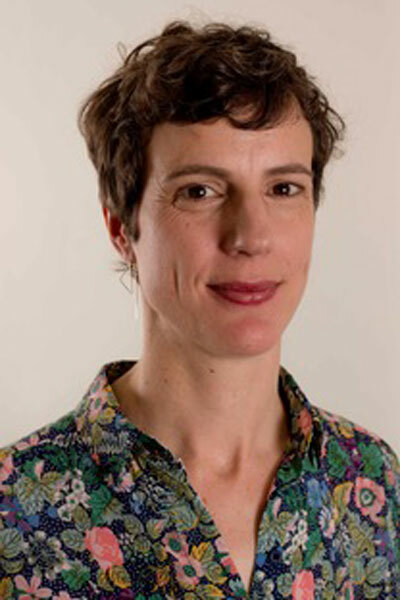 She then joined Queen Mary University of London where she worked with Professor Mike Kenny and the constitutional historian and crossbench peer Peter Hennessy to establish the Mile End Institute, connecting policymakers and academia. Armed with a smile, not to mention a mean lefty serve, Ray (AKA “Stats”) delivers innovative, leading solutions in our current markets and beyond to maintain and develop Thunderhead’s reputation as a pioneering tech company. As a strong leader with over 30 years of experience, Ray has built strategies that allow organisations to deploy new and innovative technologies. And after 30 years he’s still smiling. A man used to wearing many hats, Ray has extensive expertise in customer relationship management, customer decisioning and self-learning, business process management, customer journey management and enterprise resource planning. We think of Ray as a tech innovation and engineering ‘deity’ – it’s no surprise to us that he and Thunderhead are a match made in heaven. In 2014 he led a team of over 200 engineers to launch our cloud based ONE Engagement Hub and he was also responsible for growing the Thunderhead tech team by more than 400% since 2012. 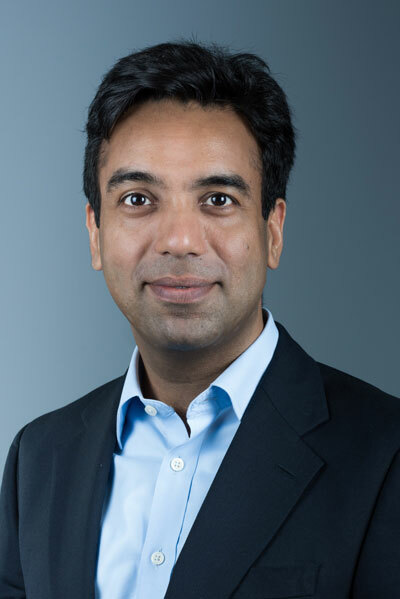 Before polishing his teeth at Thunderhead, he cut them as Chief Technology Officer of Chordiant Software where he led the smooth transition of technology resources and software solutions after the acquisition by PegaSystems. He subsequently became VP of Customer Experience until joining Thunderhead in 2011. 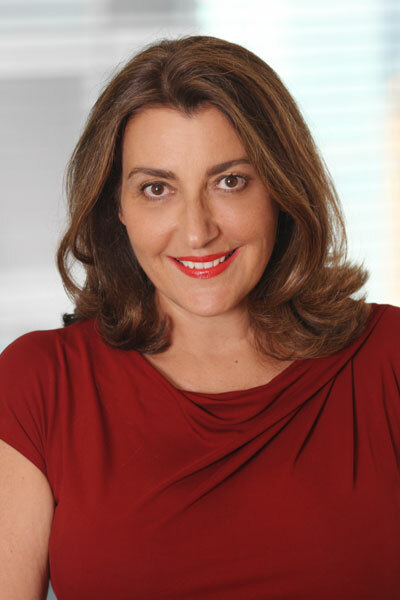 Bojana Bellamy is the President of Hunton & Williams’Centre for Information Policy Leadership, a preeminent global information policy think tank located in Washington, DC and London. Bojana brings more than 20 years of experience and deep knowledge of global data privacy and cybersecurity law, compliance and policy. She has a proven industry record in designing strategy, and building and managing data privacy compliance programs. Prior to joining Hunton & Williams, Bojana served for 12 years as the Global Director of Data Privacy at Accenture. Bojana sits on the Advisory Board of the International Data Privacy Law Journal, participates in many industry groups and is a regular speaker at international privacy and data security conferences. Robin Tombs is Founder of Yoti, a digital identity system which helps you prove who you are and confirm who other people are, online and face to face. 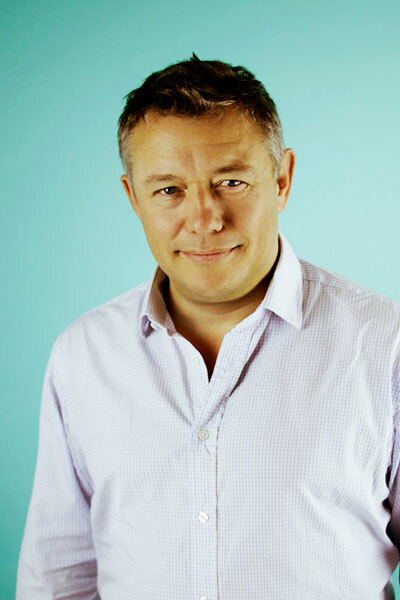 Robin was Co-founder at Gamesys, one of the world’s leading online gaming operators with annual revenues over £200m, 950 staff and offices in 8 countries. He worked at PWC as a Chartered Accountant from 1993 to 1997 in the UK before co-founding IDM, a web game business which was sold in 1999. Robin is also an investor in a handful of early stage for profit and social UK businesses, including Infinitesima, Trumin, Luxdeco, Working Knowledge and the National College for Digital Skills. Robin is passionate about creating opportunities for young people to achieve their potential in life and to bring scalable web and mobile technologies to the not-for-profit sector. As such Robin set up ZING in 2009. He is a Trustee at Future First, a charity which is designed to help state schools build and manage an alumni community. He holds a degree in Economics and Politics from Bristol University. He is a keen sports enthusiast mostly watching either his 3 children play or great teams on the TV. 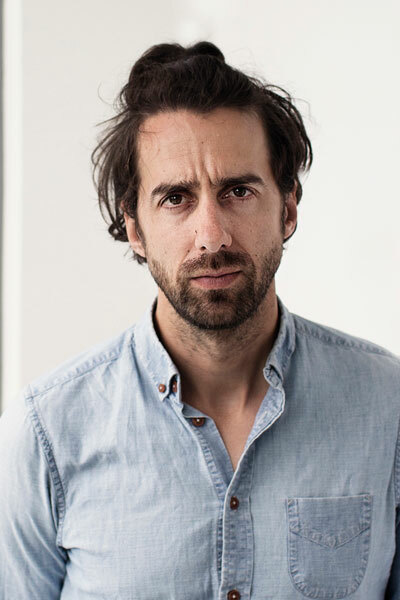 Jamie Bartlett is a journalist and tech blogger for The Telegraph and Director of the Centre for the Analysis of Social Media for Demos in conjunction with The University of Sussex. In 2014 he released a book entitled The Dark Net, discussing the darknet and dark web in broad terms, describing a range of underground and emergent subcultures, including social media racists, cam girls, self harm communities, darknet drug markets, cryptoanarchists and transhumanists. He regularly writes about online extremism and free speech, as well as social media trends in Wikipedia, Twitter and Facebook. Recently publishing his book ‘Radicals’ as well as releasing his 3 part BBC series ‘Secrets of Silicon Valley’. Nick North leads the Audiences department at the BBC, which comprises audience planners, researchers and analysts in Content, Radio & Education, News and Design and Engineering; central audience measurement specialists, marketing scientists and brand insight teams; and the Audience Services team handling direct interactions between the BBC and its audience; all working to ensure that the BBC puts the audience at the heart of its decision making. And with a growing volume of signed-in data from over 17 registered users, the data from BBC audiences is shaping not only decisions but personalised product experiences. 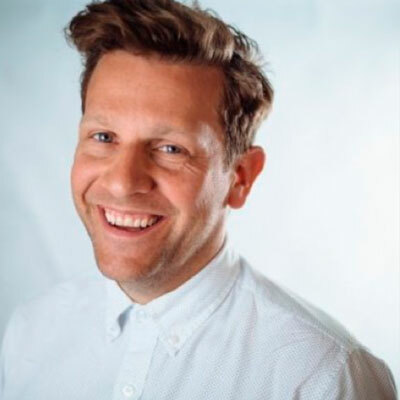 Nick joined the BBC in September 2014 from GfK where he spent 10 years in the management of its media research and audience measurement businesses, developing new data partnerships and technology acquisitions. Alan plays a key role in developing and articulating Ctrl-Shift’s understanding and vision of the personal information economy, providing strategic guidance for high profile projects in the public and private sectors, and advising policy makers on the changing personal data landscape. Alan first outlined the concept of personal information management services (PIMS) in his 2001 book Right Side Up. 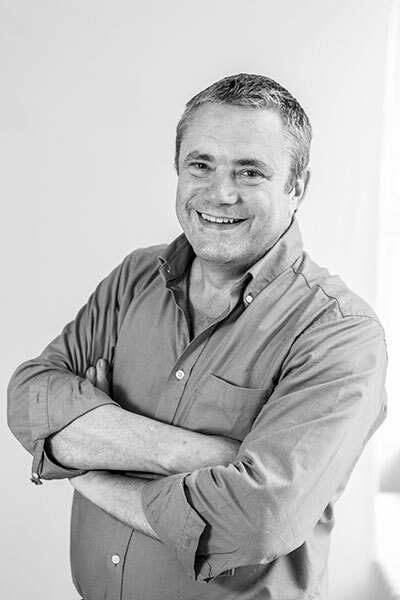 Before founding Ctrl-Shift with Liz Brandt, Alan spent 20 years researching, writing about and commenting on consumer, market and marketing trends and brings his deep knowledge of consumer needs, behaviour and trends and behaviour to bear on all Ctrl-Shift projects. Luke heads up the Data & Insights division of Pureprofile and has been a vital force behind the evolution of Pureprofile’s groundbreaking technology. He is passionate about using technology to help people realise the true value of their own profiles, and to create a better way for brands to connect with the people that buy their products. As the team continues to disrupt the market research and industry norms, Luke has been a serial evangelist for Pureprofile’s new model of panel. He is crusading to train the hearts and minds of the research industry to turn ‘panellists’ and ‘data points’ back into people. Luke is also a guitarist, surfer, lifesaver and former breakdancer, and is known for spinning on his head with varying degrees of success.